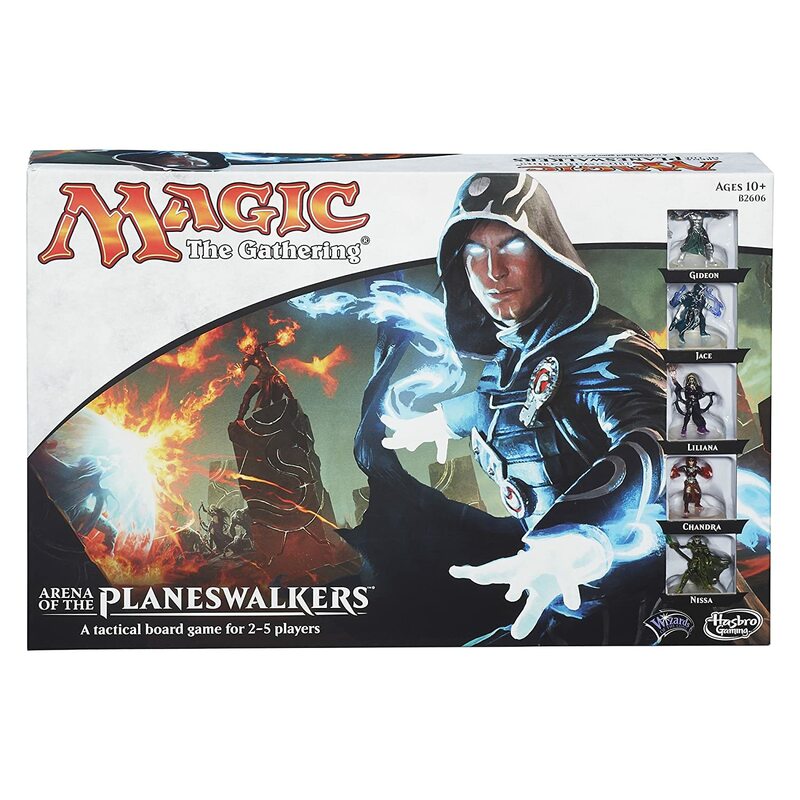 Amazon Deal - Magic: The Gathering Arena of the Planeswalkers Game - 45% Off! 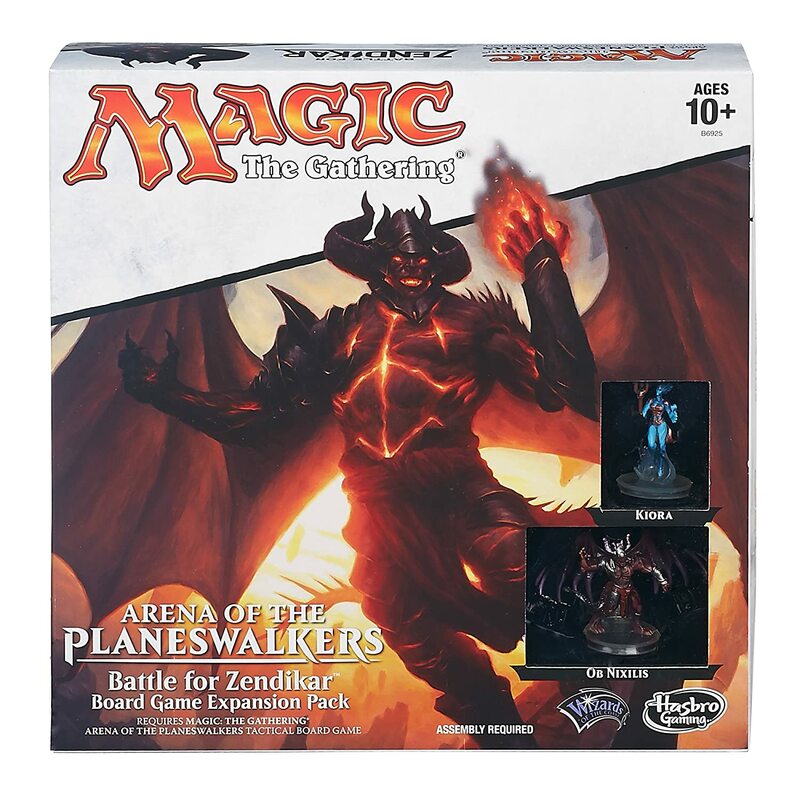 Amazon - Magic The Gathering Arena of the Planeswalkers Battle for Zendikar Board Game Expansion Pack - $19.99. Not a deal but this is the first time I am seeing it available. 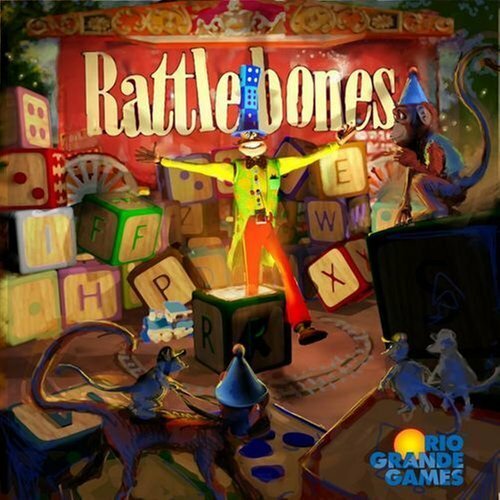 Amazon Deal - Rattlebones - 37% Off! 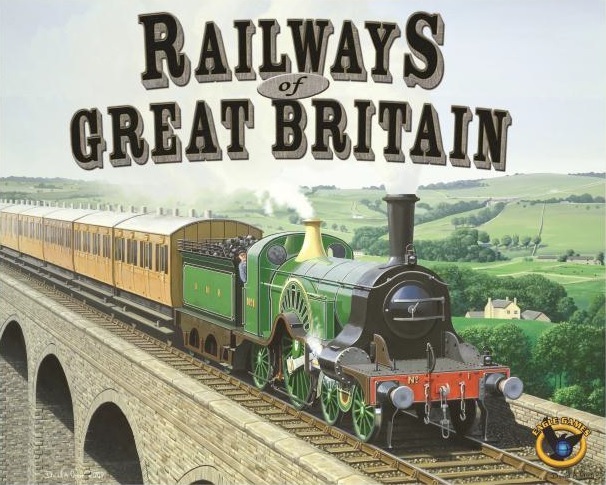 CoolStuffInc.com Deal of the Day - Railways of Great Britain - 49% Off! 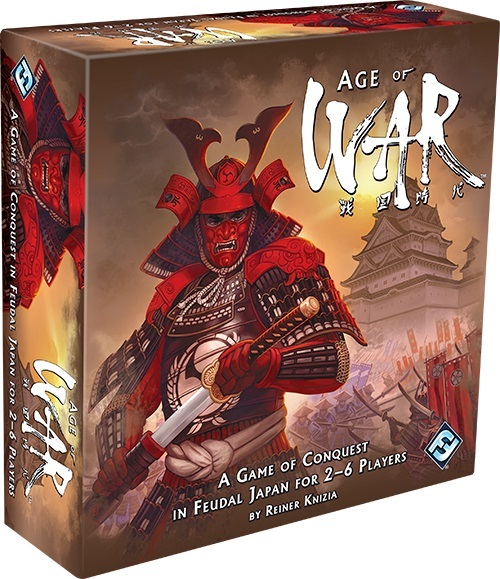 CoolStuffInc.com Deal of the Day - Age of War - 46% Off! 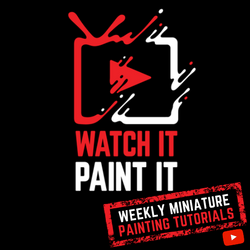 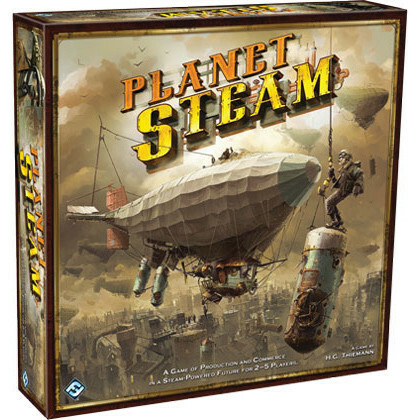 MiniatureMarket.com Deal of the Day - Planet Steam - 70% Off!